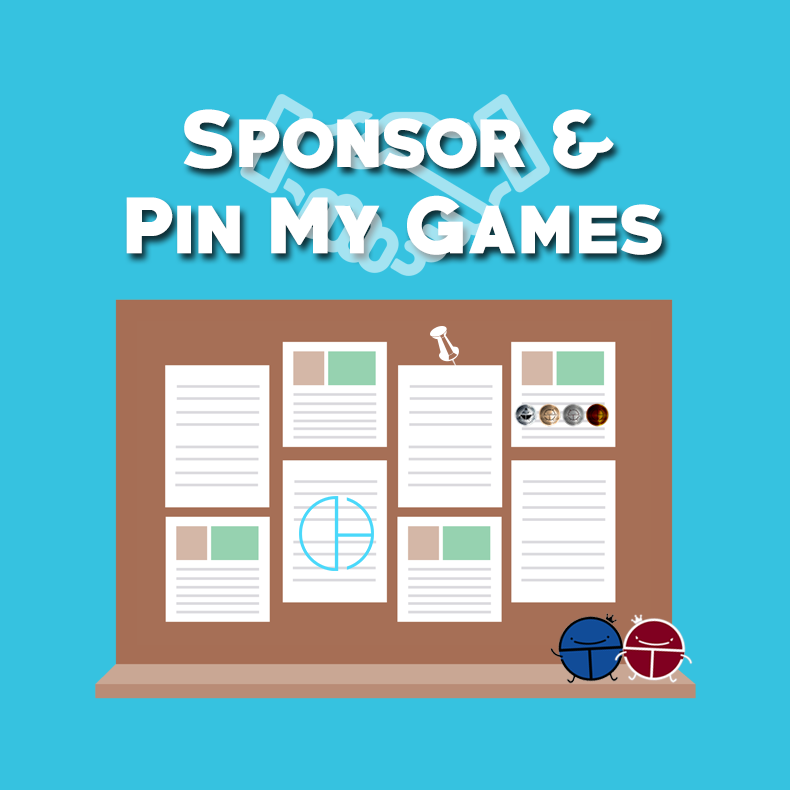 Q:How do I get my game/event or signup pinned in Events & Games? - A game/event lasting longer than 24 hours. 1. Have your OP already created. 1.Complete the request form(found below under spoiler) and send in a PM to The Event Team Coordinator. 2.Requests must be submitted a 1-2 weeks prior to the event being held. correct me if i'm wrong JM but this means mini mafia or all mini games that have sign-ups are eligible even the game won't last till 3 hours? is this only for minigame or a large scale game would count as well? lets say I apply sponsorship for a minigame and I also intend on applying for a large scale game at the same month. What if the game doesn't have any graphic but only words? Having graphics in your OP isn't mandatory, as long as the game is clear and seems fittable for sponsorship. What is asked is to add the little "sponsored by the events team" image if the sponso is accepted. Have you guys accepted a sponsorship this month? we can sponsor one mini per month and one large scale per month per user. What this means a user example you can get sponsored two things per month but it can only be one of each so one mini and one large scale. The sign up thread can be unpinned now.